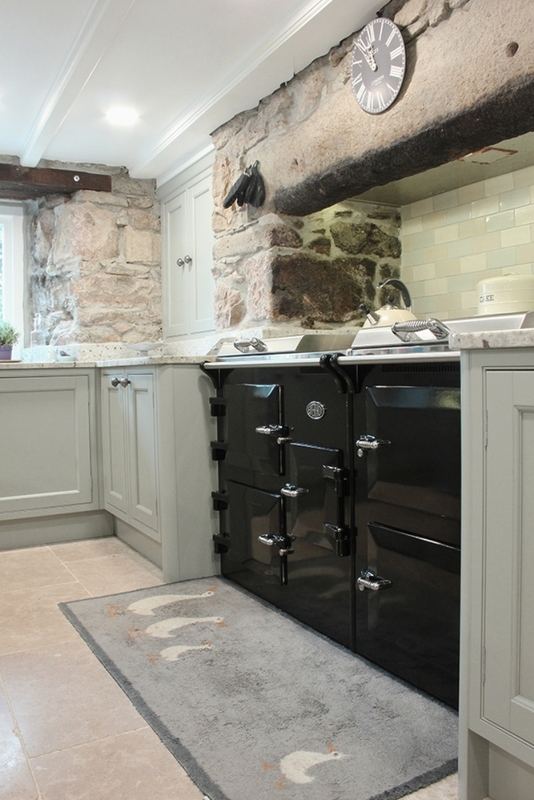 Everhot, the only choice for a traditional kitchen wood burning stove installation from Kernow Fires. 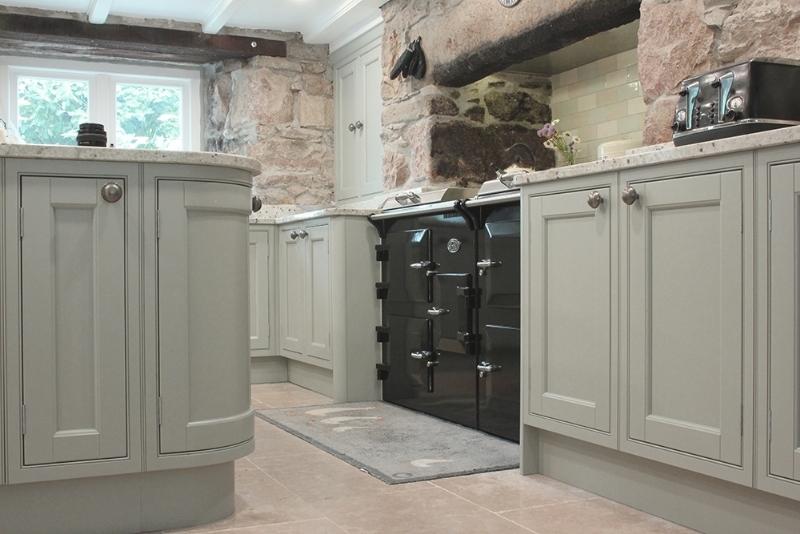 These customers were overjoyed when we introduced them to the Everhot cooker. 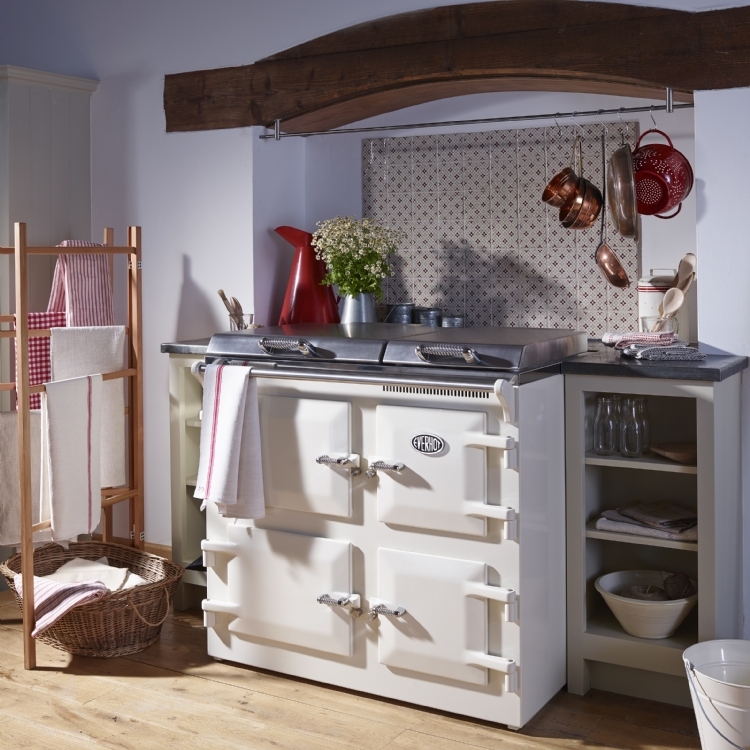 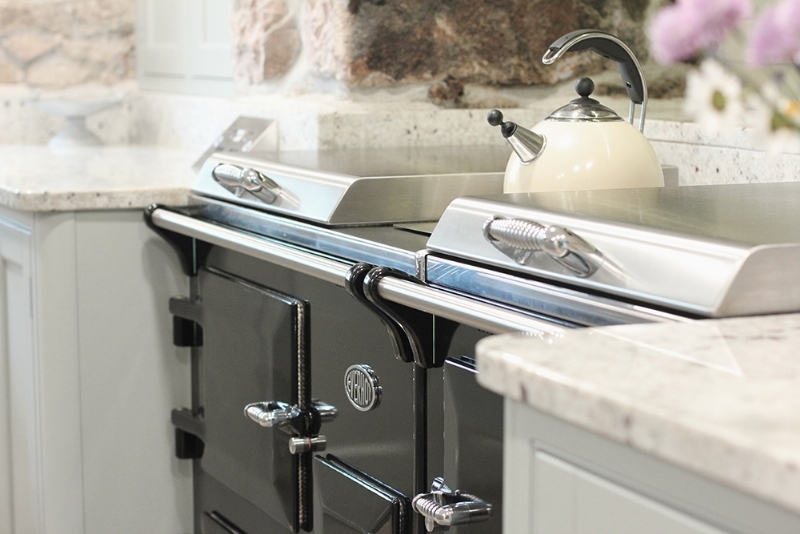 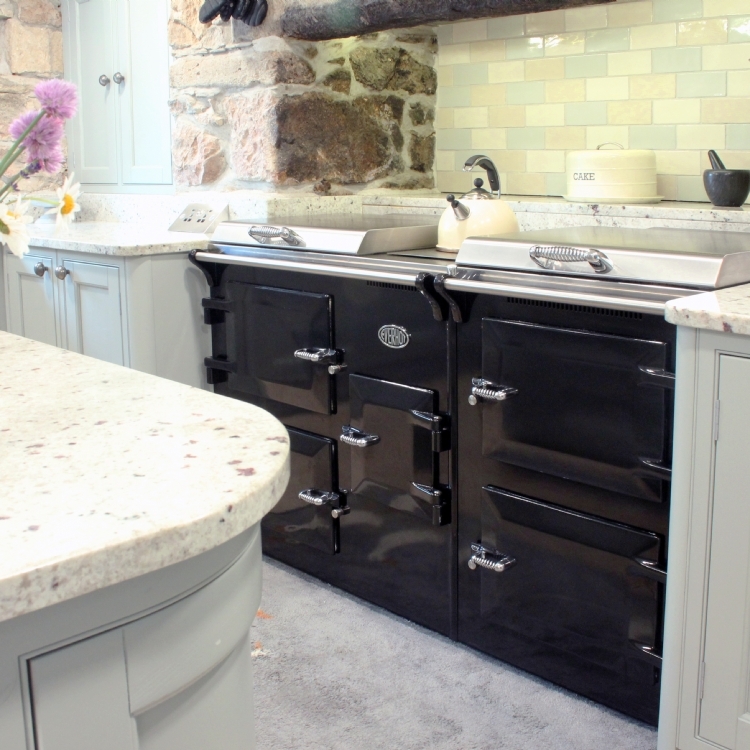 Traditionally styled but with all the benefits of modern design the Everhot not only looks fantastic but suits this busy families needs perfectly. 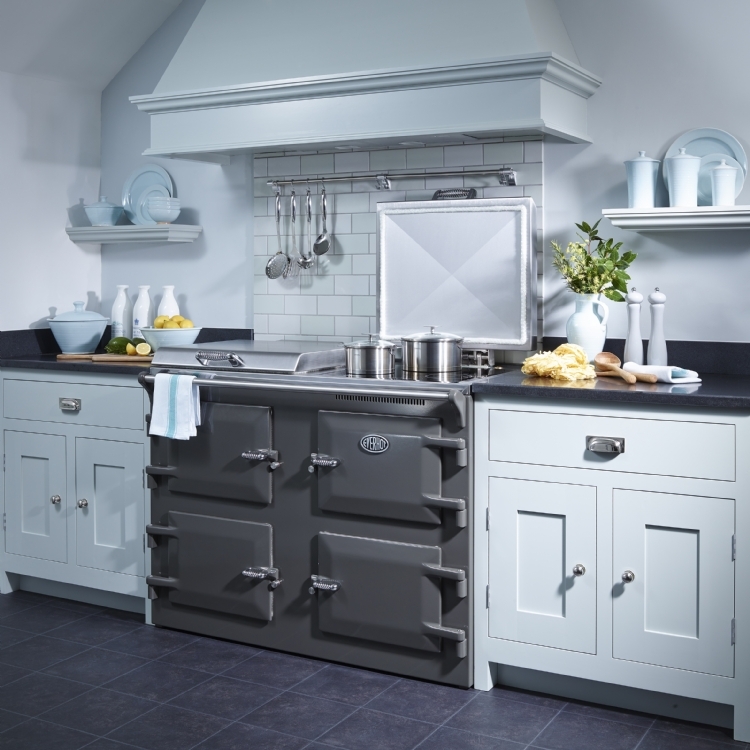 Happily, it is also the most efficient range cooker on the market.